The Genomic Medicine Foundation (UK) is a registered non-profit corporate organization providing up to date and evidence-based information on all aspects of OMICS and Genomics relevant to the contemporary practice in clinical and preventive medicine and healthcare. The Foundation undertakes a number of professional activities including publishing books & journals, organizing dedicated educational conferences, seminars and symposia on genetics & genomics, advise and consultancy on genomic research projects and providing information to the lay public, press and media. The Foundation shares its objectives and works in partnership with several international genomics and biotechnological organizations for improving the global health and enhancing the socio-economic progress in many developing and less developed nations. 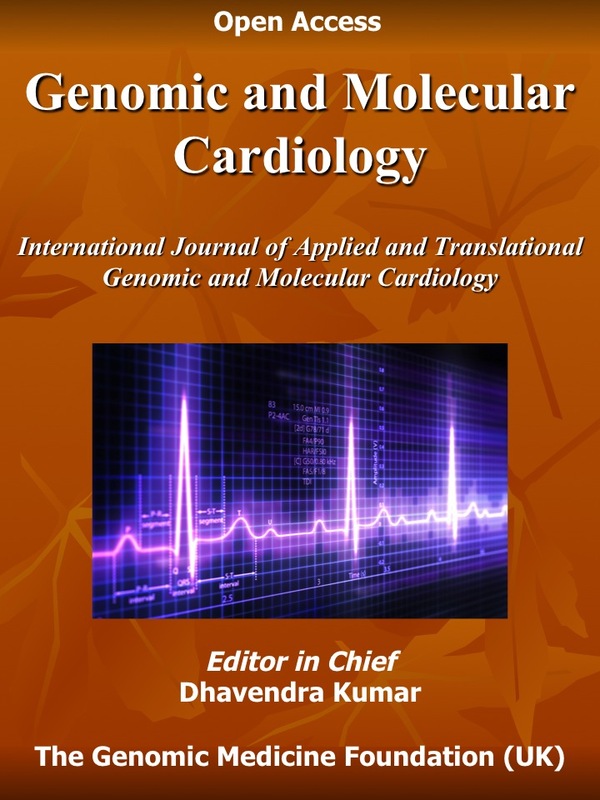 ‘Genomic and Molecular Cardiology’ (GMC) is the open-access online journal publishing original research, meta-analyses, reviews, case commentaries and independent reports on recent developments focusing on genetic, genomic and molecular aspects of wide ranging diverse cardiovascular conditions. 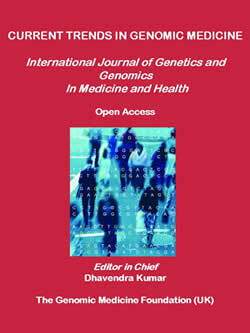 The journal particularly focuses on, but not limited to, the delineation of clinical phenotypes related to new genes & mutations, pathogenic evidence for genomic variants, gene-molecular families; genotype-phenotype correlations; basic and clinically applied molecular genetics; advances in next generation sequencing and new cardiac therapeutic and interventional developments.